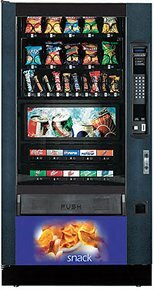 Apple Vending supply hot drink vending machines perfect to suit the special needs of any business and any office or building environment. All Apple Vending hot drinks machines can be used to create the perfect hot drinks for you. 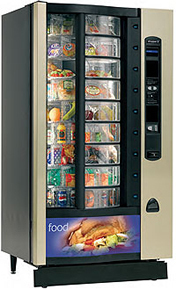 Choose machines to suit your needs from Voce, Evolution and Evolution B2C – you choose. We source only the finest products made from the best ingredients. 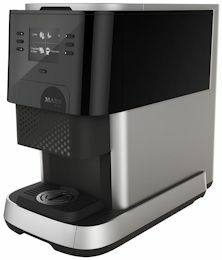 Within our selection of hot drinks machines we offer sustainable and environmentally friendly options. Apple Vending are able to install a more environmentally able solution, including carbon-neutral machines, stocked with ethically sourced products. Apple Vending actively want you to make healthier choices with all our vending machines . We can provide nutritional statistics, before purchase. 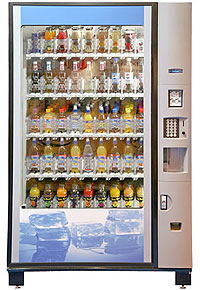 Apple Vending have access to vending machines by all the premier UK suppliers, and beverages by all the well known brands. 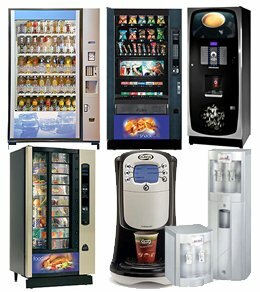 If you are confused by which hot drinks vending machine is correct for your environment, we are only too happy to advise. Why not call, and one of our professional operatives will be able to advise on a the best scenario for you. Call us now tel: 01977 793714. Other methods, you can email us, or complete our website request form. 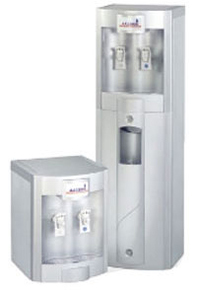 Apple Vending supply both freestanding and table-top hot drinks vending machines. Please Click on the machines below for more information. If you require any additional information or advice please contact us.